1998 – Steve Jobs, just fresh out of his return to Apple, announces one of the many changes in the Mac line. 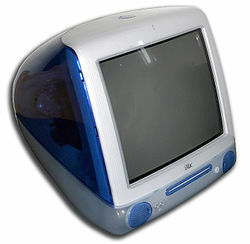 The iMac G3 computer. The iMac was the first computer to offer USB ports as a standard. 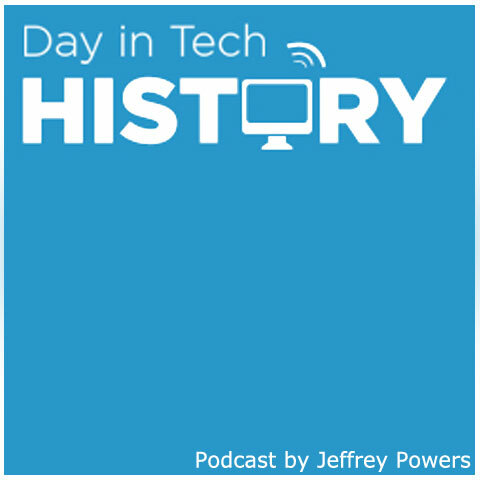 The “All in one” computer had a front loading CD drive – but no floppy drive, built in speakers and came in 13 different colors. The iMac mouse was a disc shaped device with one button. A standard Mac keyboard was also included. The G3 came with a Power PC 233 to 333 MHz. The L2 cache could run at 512 or 1MB and came loaded with Mac OS 8.1. The price was given of $1,299 and Jobs expected this computer to be out within 90 days, although it didn’t officially start shipping until August 15th. The G3 was discontinued on March 18, 2003.